After a controversial fallout with her coven, Kalila Stormfire must juggle complex clients and an anonymous critic hellbent on besmirching her new business. The 13-episode fantasy podcast will be released bimonthly starting February 2018. Teaser episodes will be released starting December 15, 2017. Subscribe now on iTunes, Google Play, Stitcher, or Libsyn. You can also stay tuned on Tumblr, Twitter, and consider supporting the podcast on Patreon. 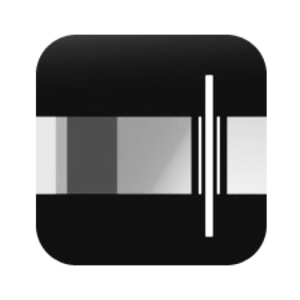 KSEMS is written, edited, acted, and produced by Lisette Alvarez. Cover design by Kristina Lakeway. An old man comes to Kalila to help ease his grief. Kalila Stormfire's Economical Magick Services is written and produced by Lisette Alvarez (They/Them). Kalila and her Shadow are both played by Lisette Alvarez. Desiree Onasis is played by Zayn Thiam (They/Them). This episode was edited by Sarah Buchynski (She/Her). Kalila has reopened for business. A local seeks insight into his true vocation. Kalila Stormfire is going live in NYC on April 5th at Dixon Place! You can find ticket information on the website or the Twitter account @OUAP_Live. Desiree's vlog is finally public! And they have a message for folx. This episode was written and directed by Lisette Alvarez (They/Them). Desiree Onasis is voiced by Zayn Thiam (They/Them). This episode was edited by Sarah Buchynski (She/Her). 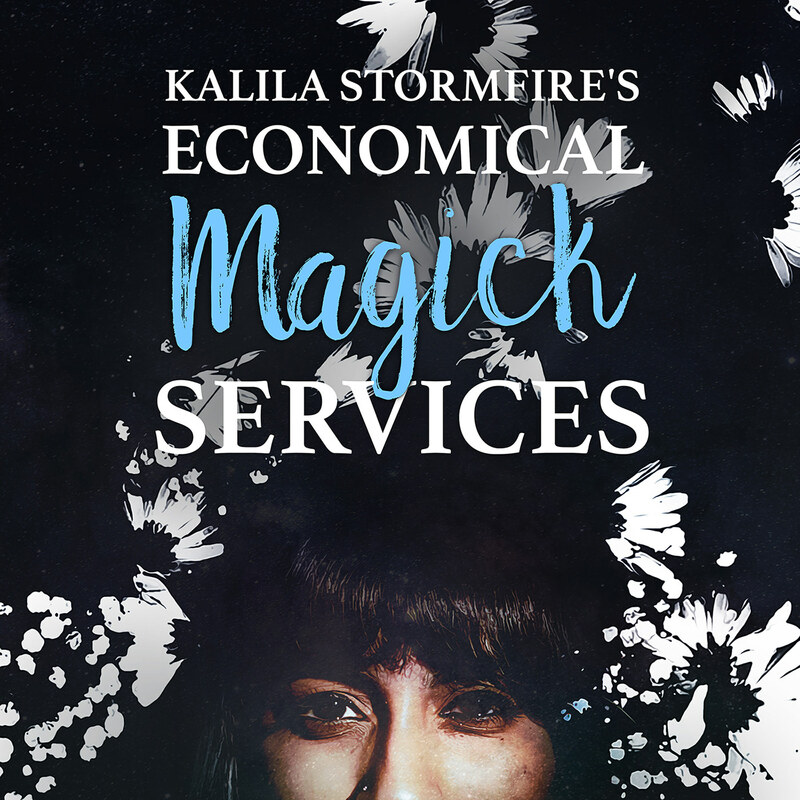 Kalila Stormfire's Economical Magick Services, Season Two, premieres April 1st, 2019. This trailer was written and performed by Lisette Alvarez (They/Them). The editing was provided by Sarah Buchynski (She/Her). Music by Convivial Carnival and Ondrosik. Glamour spell gone wrong? Astral projection got you untethered? Want to know why your angry dead rich father is haunting you? Consider Kalila Stormfire’s Economical Magick Services. After a controversial fallout with her coven, Kalila Stormfire must juggle complex clients and an anonymous critic hellbent on besmirching her new business. The decaying urban block where Kal operates appreciates her affordable experience in a broad range of supernatural ailments and remedies. Still, Kal is not sure if her talent is enough to stop whoever has been posting bad reviews and persuading customers to cancel appointments. If you like stories about minority witches in modern-day working class neighborhoods, meddling love goddesses, and morally ambiguous spellcraft…this is the tale for you.